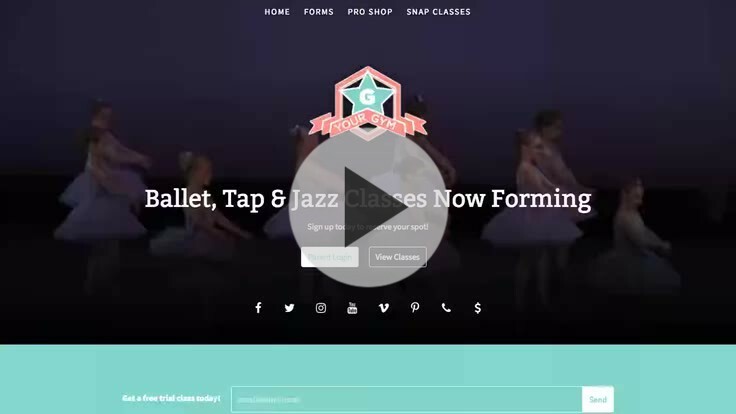 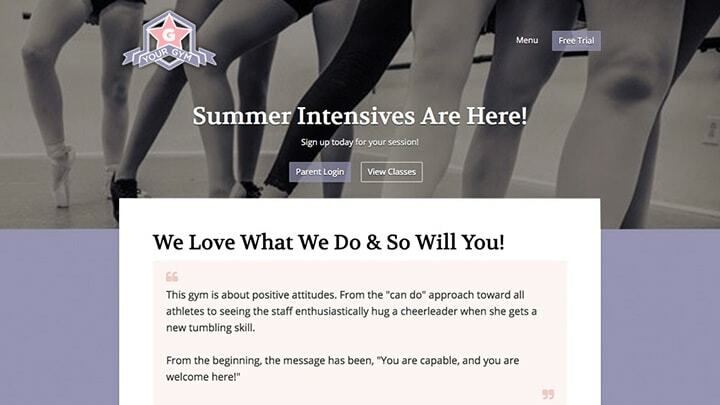 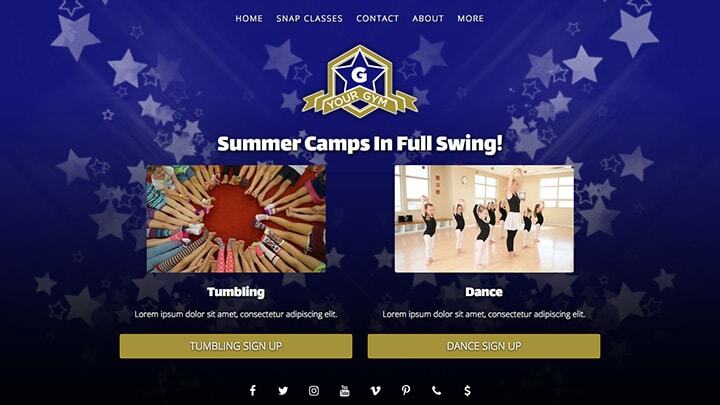 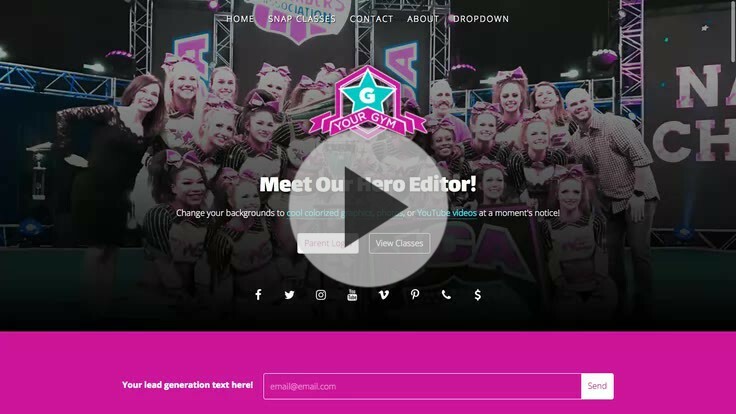 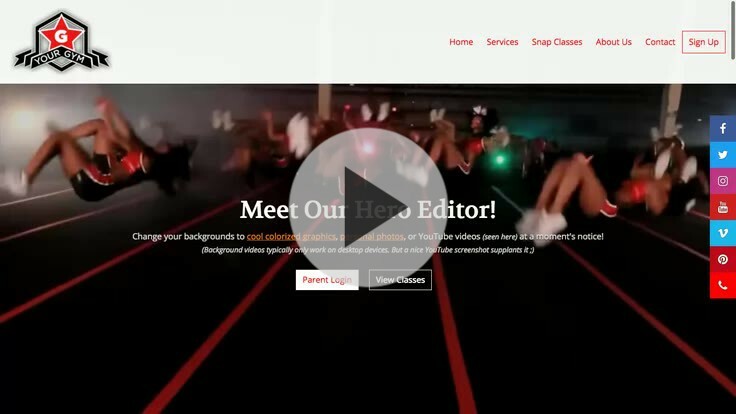 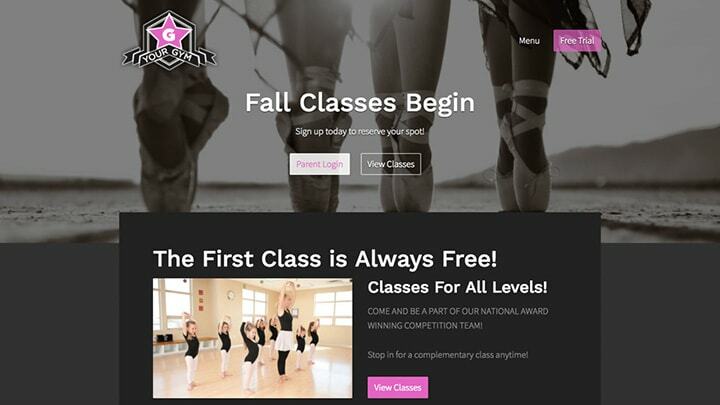 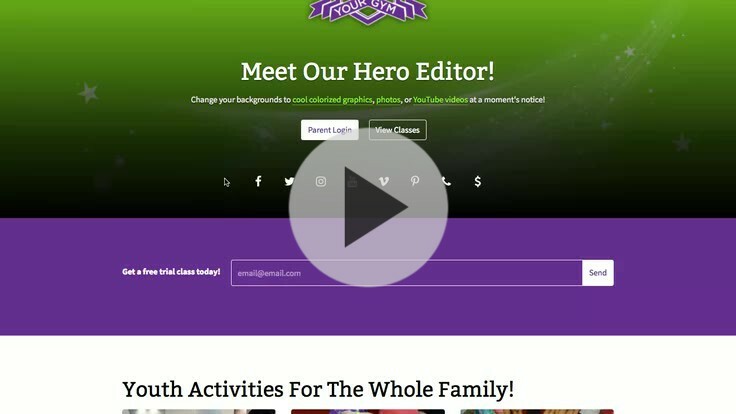 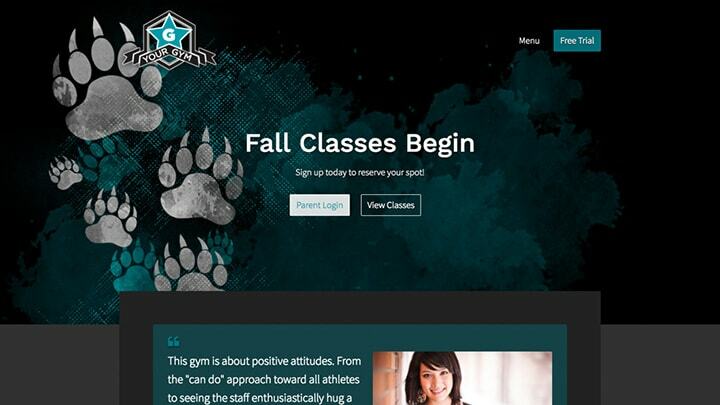 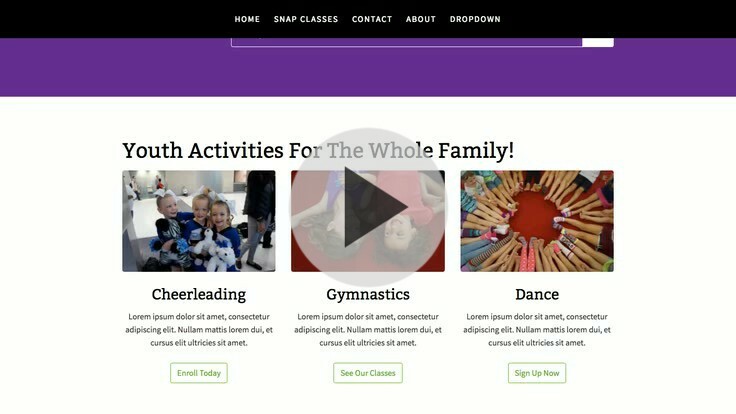 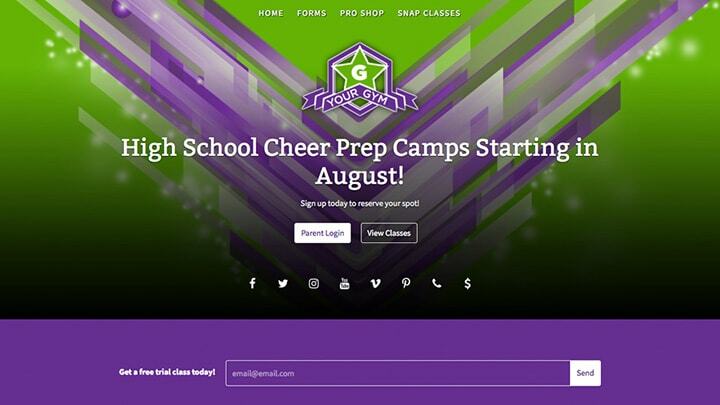 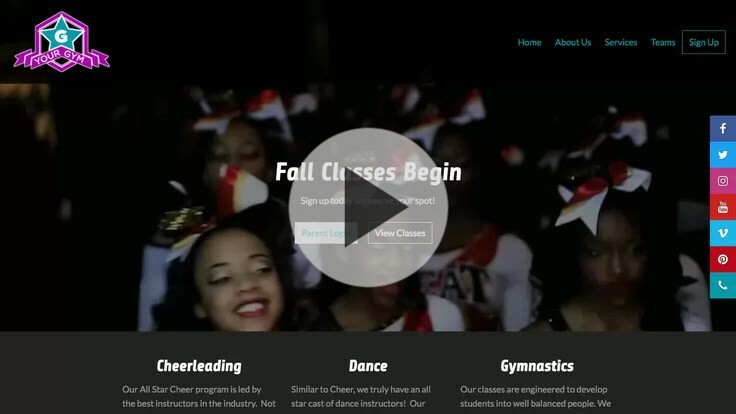 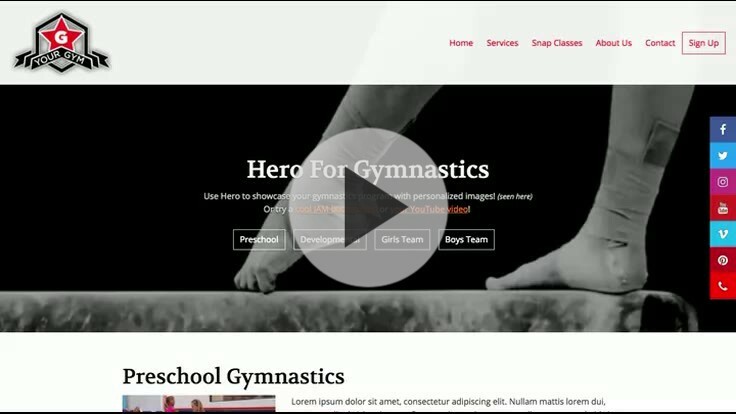 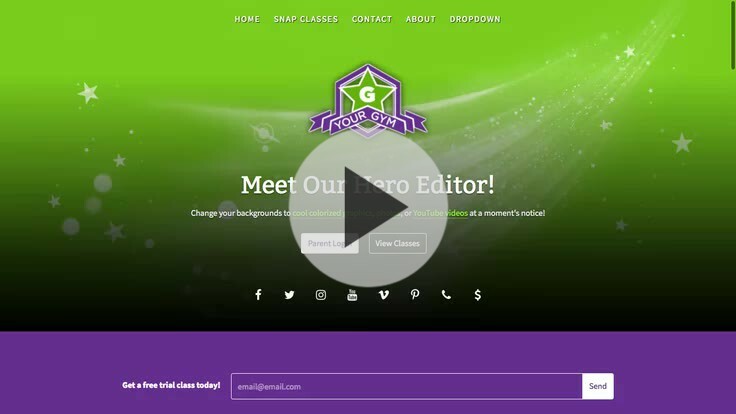 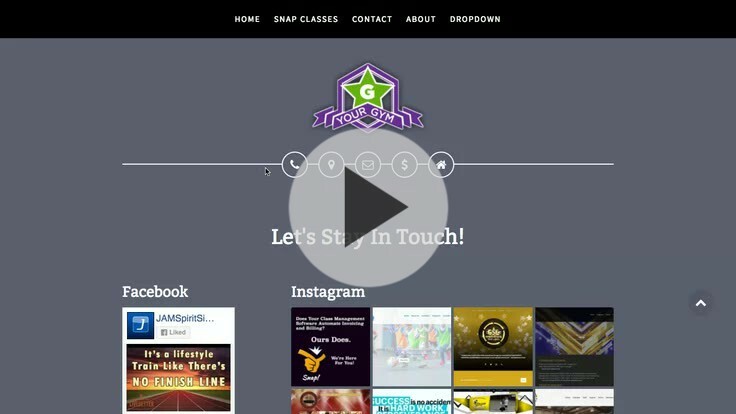 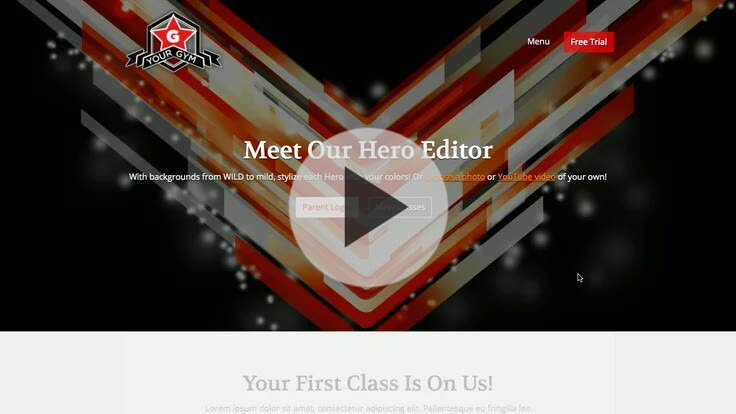 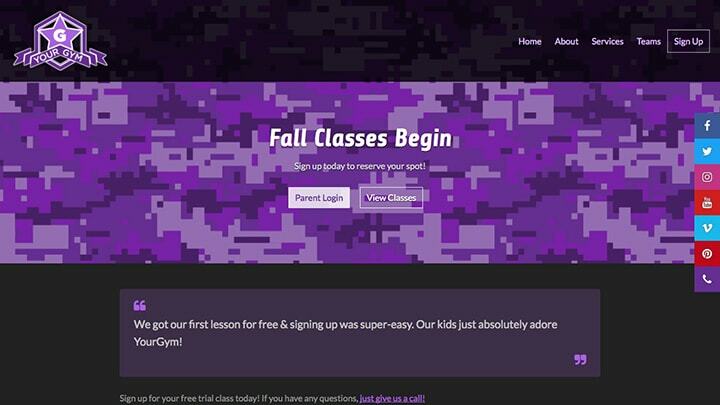 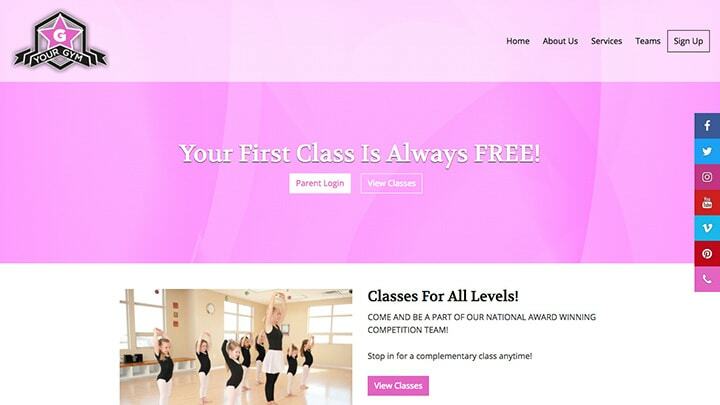 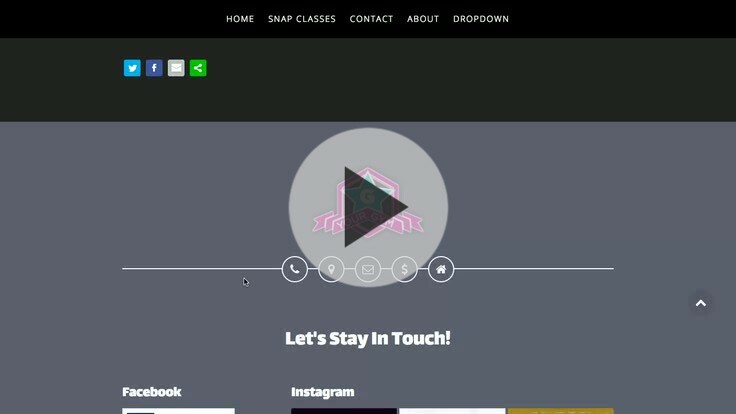 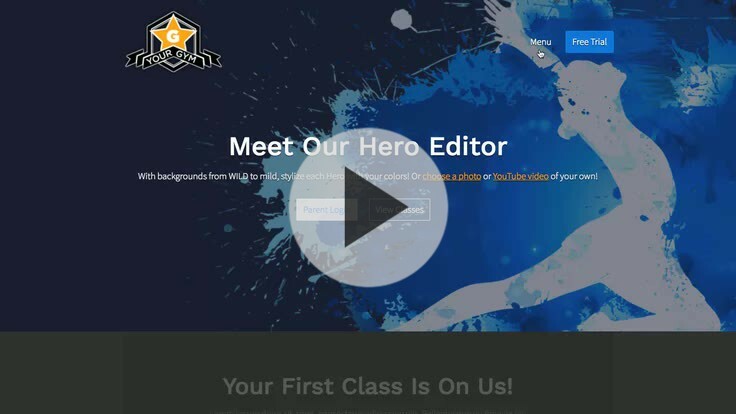 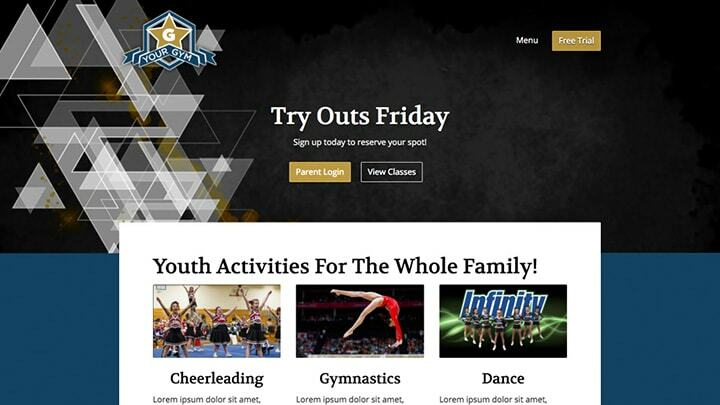 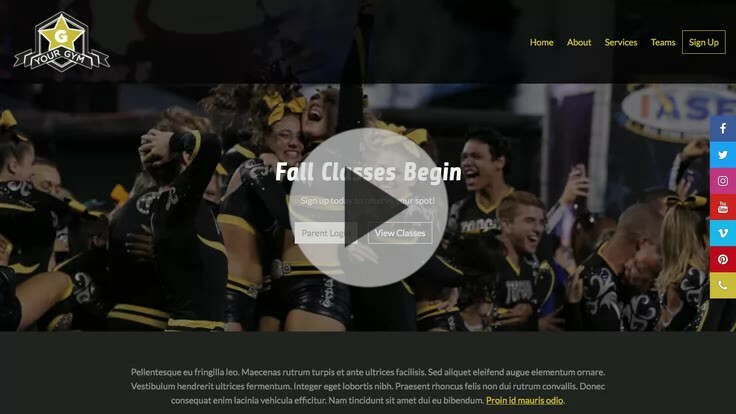 Choose A Theme Start your new cheerleading, gymnastics, or dance website today! 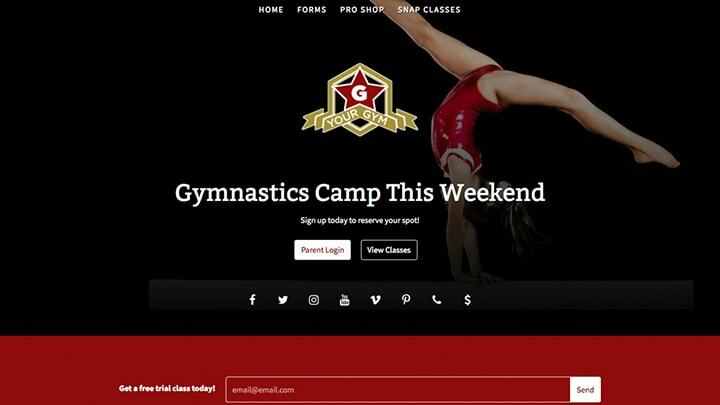 If you don't see a design that works for you, no problem. 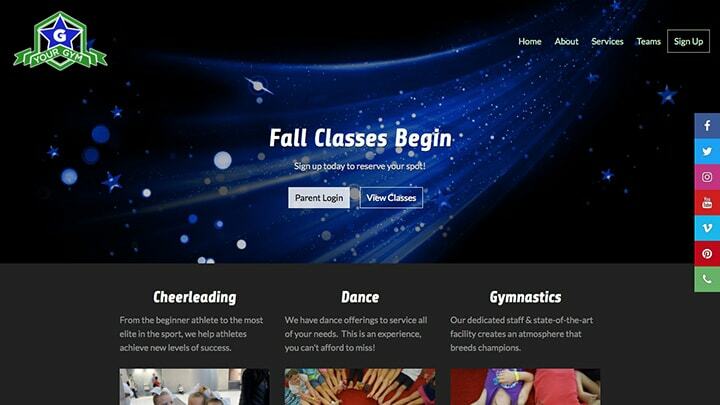 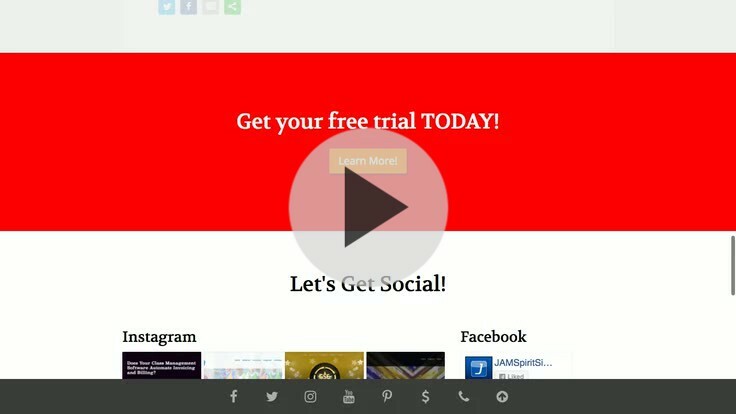 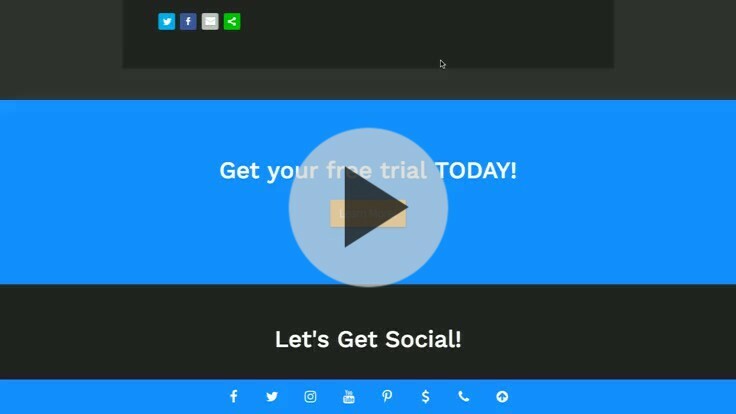 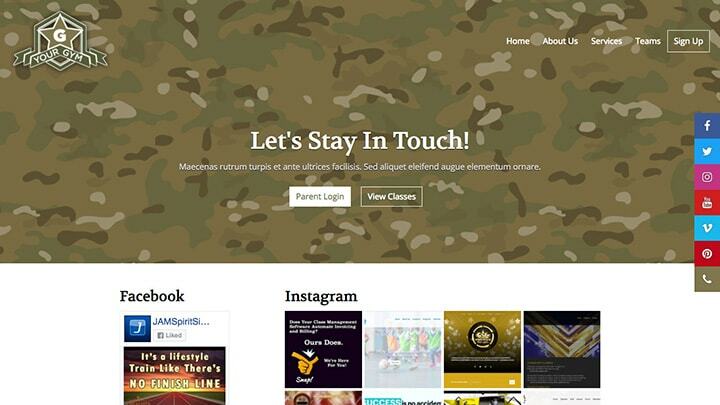 Check out our classic themes or contact us to explore a custom website opportunity.